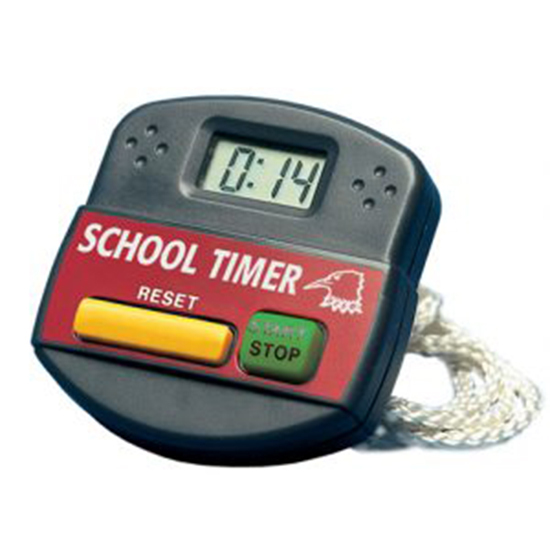 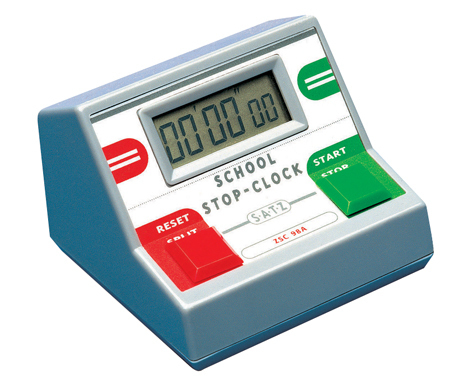 At Ravencourt we stock an extensive range of reliable school timers, stopwatches & stop clocks, including our SATZ stopwatches which are designed for schools and prove extremely popular! 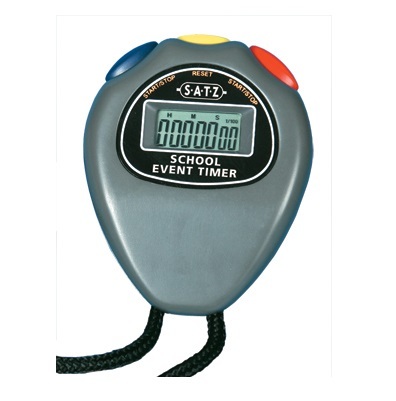 A school sports day must-have, you won’t believe how handy these will prove to be. 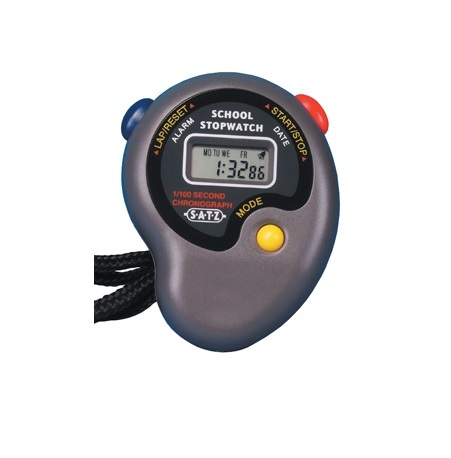 We also stock simple 1 second timers to 100th of second event timers and stopwatches suitable for sports, laboratory experiments and other timing applications. 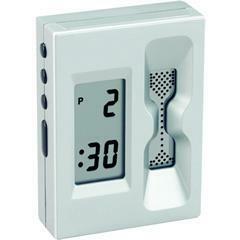 View our full product range of timers and stop clocks below for further details and specifications. 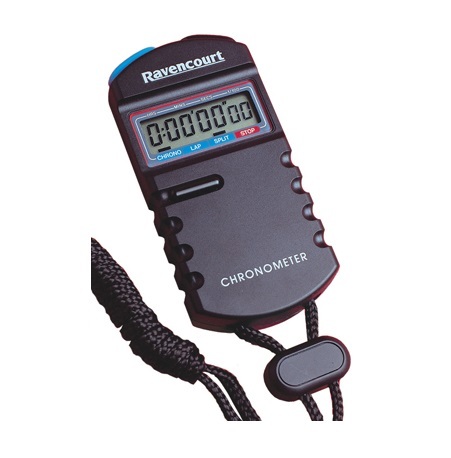 For any other enquires, don’t hesitate to contact our friendly team who will be happy to assist your further.